The Greek history, civilization and diet have been bound to the blessed olive tree since the ancient times. 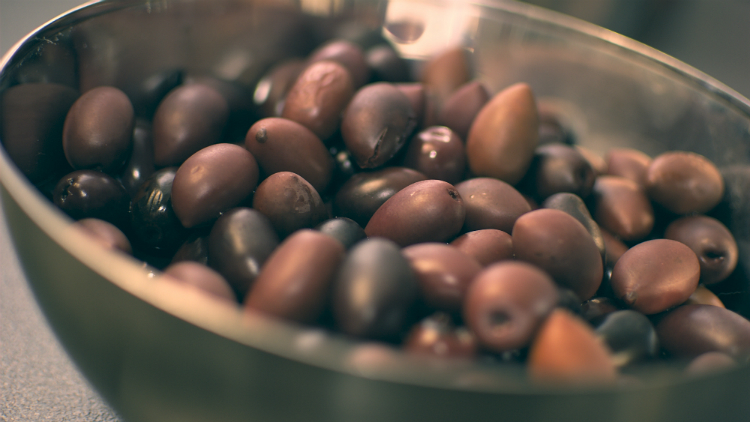 Since 1930, our company, which is seated in Skoura, Lakonia (Sparti), is actively engaged in the production, processing, standardization and exportation of the world-renowned Kalamata Olives. The company’s vision and aim is to always provide consumers worldwide with products of superior quality, safely, and with respect to the environment.